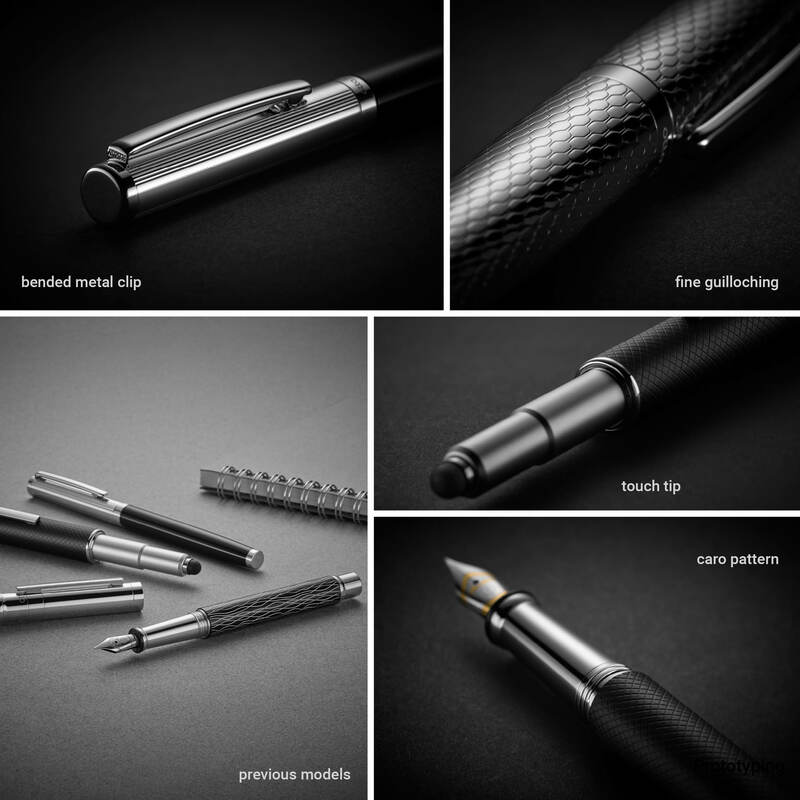 Otto Hutt is a traditional luxury writing instrument company based near Pforzheim. In consideration of Otto Hutts brand philosophy I worked out this new product line as a freelance designer. The requirement was to create the "flagship" of the Otto Hutt brand. 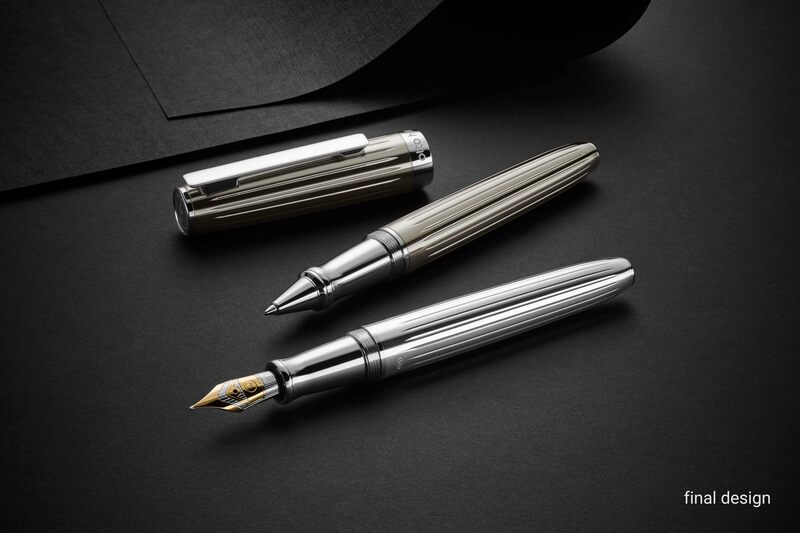 A writing instrument that was made for the most exclusive customers. I adapted the spring loaded clip from 06 to this version to create a product family. 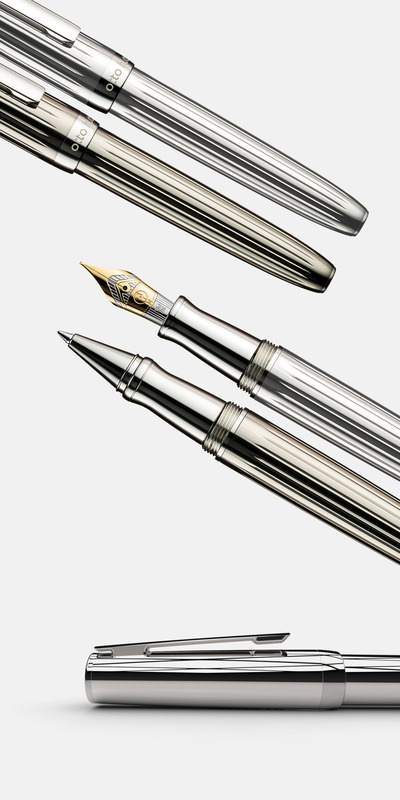 The fountain pen is made from sterling silver. Fine guilloched lines that fade out are showing the maximum precision that Otto Hutt can manufacture. It was fun and challenging to then create a packaging for this exclusive writing instrument. 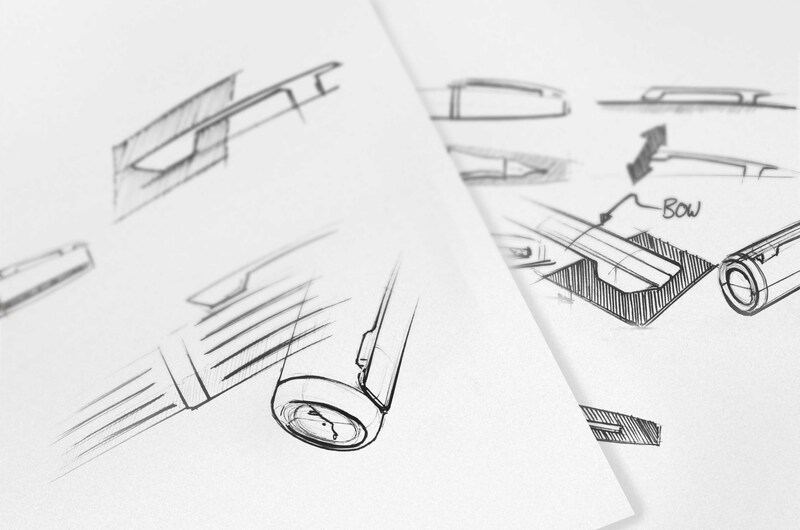 Together with Burgopak, I developed a new type of packaging in the writing instrument section. The packaging won the Luxury Packaging Award in 2016.